PETALUMA, CA -- A dog found badly injured on the side of the road in the North Bay is recovering Tuesday night. 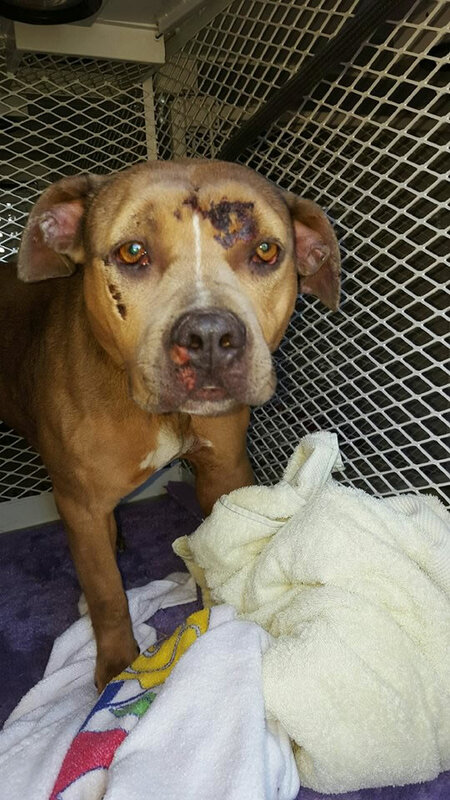 Petaluma Animal Services say the pit bull was likely thrown from a moving car on Highway 101. She suffered facial injuries, a broken leg and broken pelvis, but her prognosis is good.